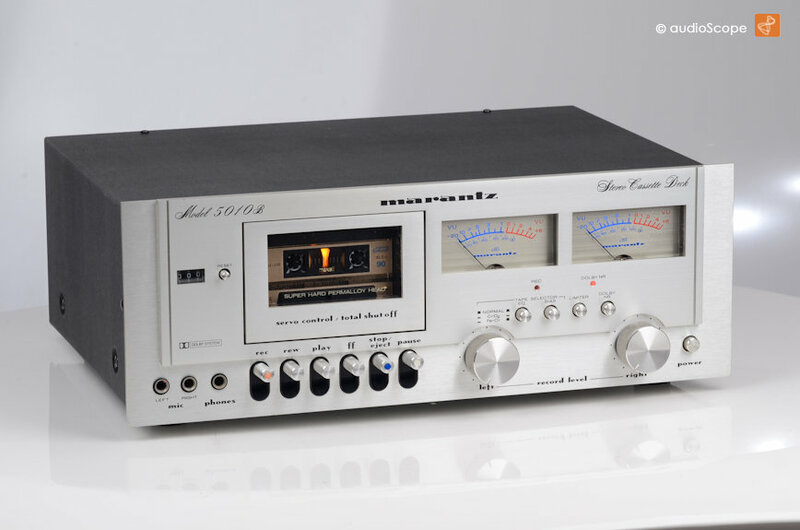 Marantz Model 5010b for sale. 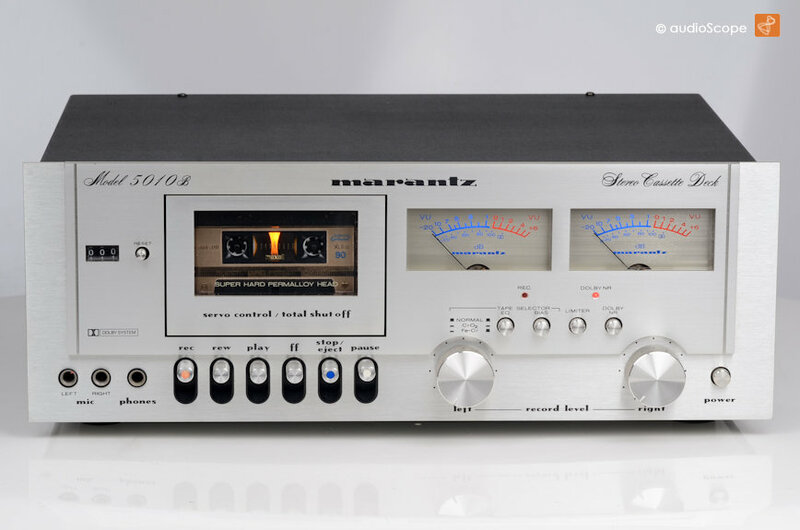 Wonderful Marantz Cassette Deck in excellent condition. Technically, this unit works like it should. Recordings sound very linear. Playback is perfect. Just revised.